Mom is the first great love in the life of every child, so it is no surprise that Mother’s Day is a big event, even in the elementary classroom. Mother’s Day festivities happen in many forms – from special events like Muffins for Moms to simple decorations in the classroom and student made Mother’s Day gifts. With a topic as wonderful and flexible as Mom, you can easily enjoy an academic Mother’s Day with your students. And if you’re looking for ways to do that, I would love to help! If you are on the lookout for some Mother’s Day Gifts and book ideas, I’m going to share some great ideas with you here in this blog post. And the best part is that your students will be learning the whole time. I’ve got a great assortment of books about Mother’s Day for you. And if you’re looking for hands-on activities, you’ve gotta check out the great puzzles I’m about to tell you about. Not only do they help students practice their basic academic skills, but they can also be turned into wonderful decorations, bulletin board ideas, and Mother’s Day Gifts! I’d like to begin with some awesome math resources perfect for Mother’s Day. Finding ways to encourage kids to practice their math skills can be a challenge, but we all know that practice is crucial. These wonderful Math puzzles come in a variety of “Mother’s Day friendly” shapes – hearts, flowers, crowns, and even high heels! These puzzles make the work so much fun, students are eager to do it. 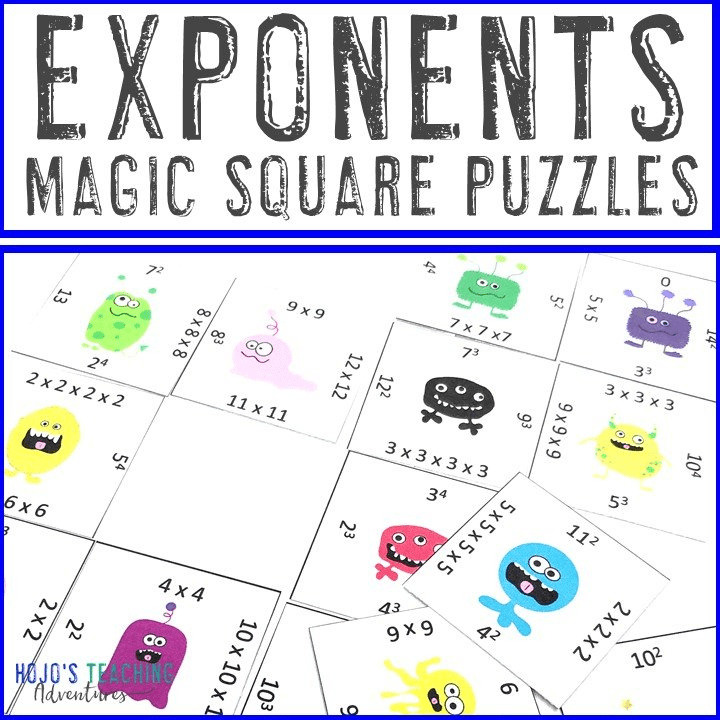 Best of all, these puzzles cover all four of the basic math skills, so you can challenge your more advanced students while making sure no one else gets left behind. Once completed, students can make a great Mother’s Day card to let Mom know how much she means to them! There’s also EDITABLE puzzle options further down this post. Various Mother’s Day themed math activities are available below. Click on the one/s that are most appropriate for your students. Click here to buy your MULTIPLICATION heart puzzles! Grab your DIVISION heart puzzles now! Get your ADDITION heart puzzles here! Click now to get your SUBTRACTION heart puzzles! 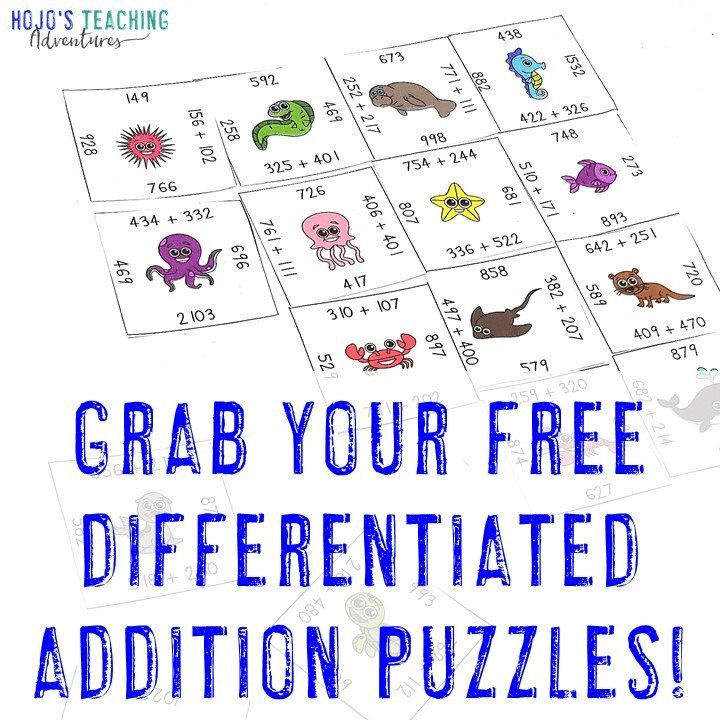 Grab your MULTIPLICATION flower puzzles now! 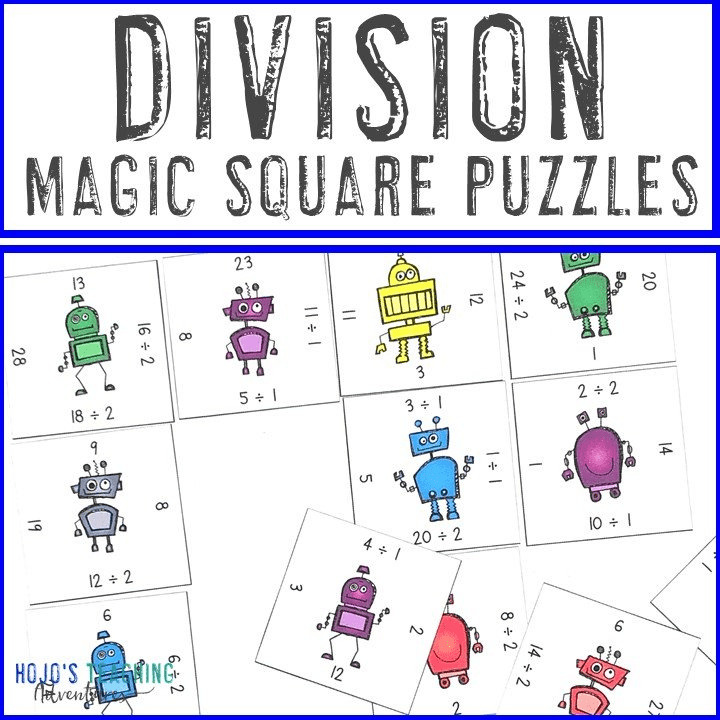 Get DIVISION flower puzzles here! 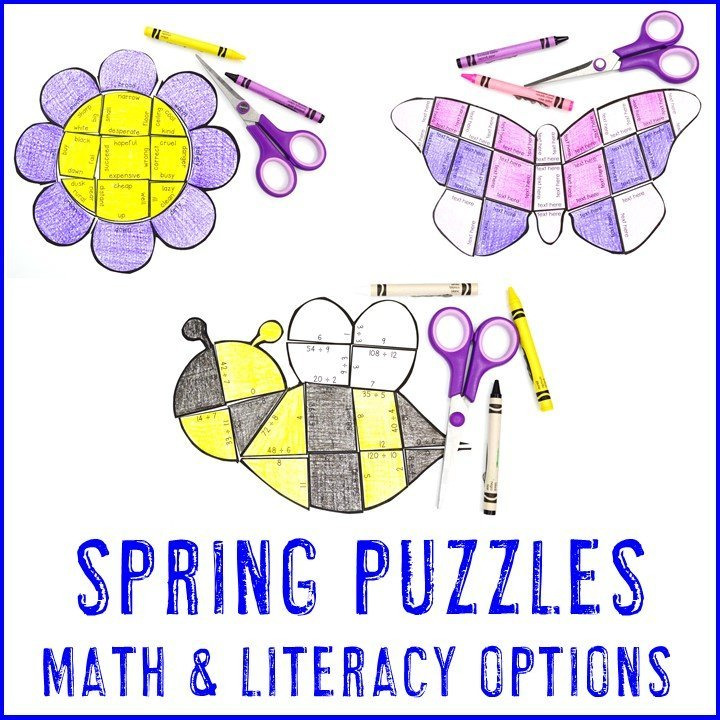 Click here to get your ADDITION flower puzzles! Grab your SUBTRACTION flower puzzles now! 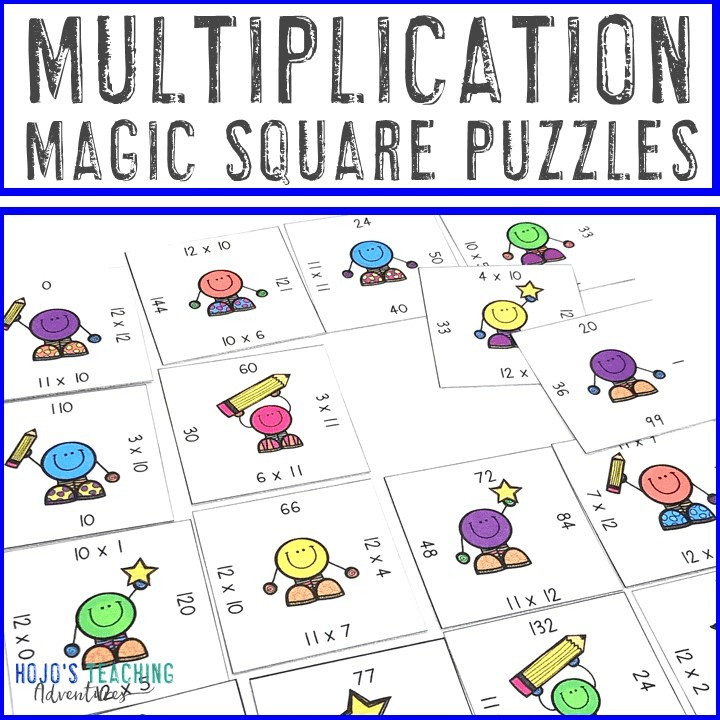 Get your MULTIPLICATION crown puzzles here! Click here for your DIVISION crown puzzles! Grab your ADDITION crown puzzles here! Get your SUBTRACTION crown puzzles now! Click here to grab your MULTIPLICATION high heel puzzles now! Grab your DIVISION high heel puzzles today! Get your ADDITION high heel puzzles here! 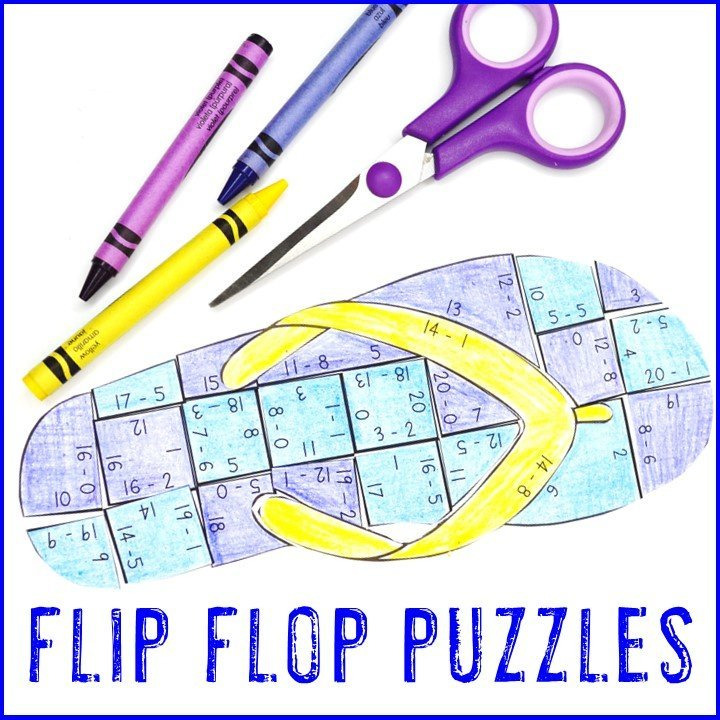 Click now to grab your SUBTRACTION high heel puzzles! 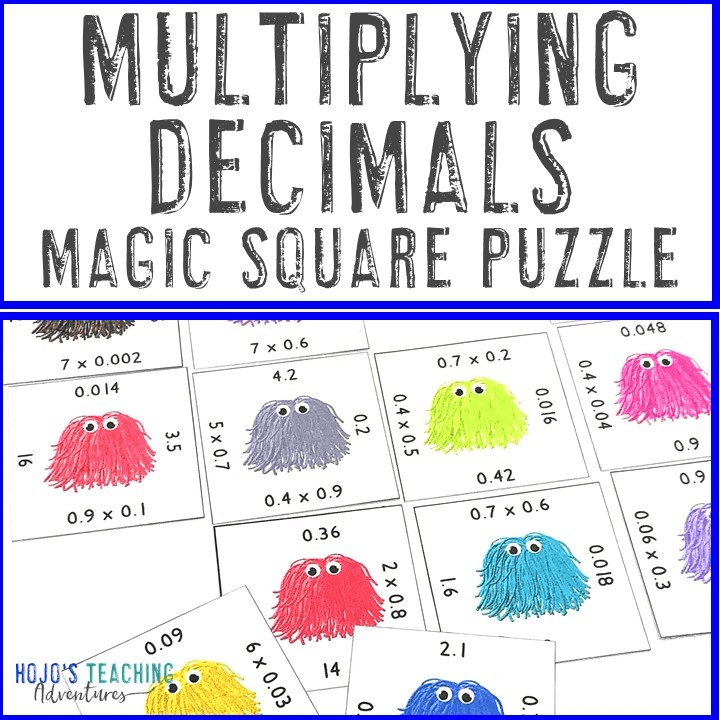 Need more than just math practice? Then you’re going to love these Mother’s Day themed literacy puzzle options. You’ll find flowers that are perfect for Mother’s Day gifts once the literacy practice is complete! 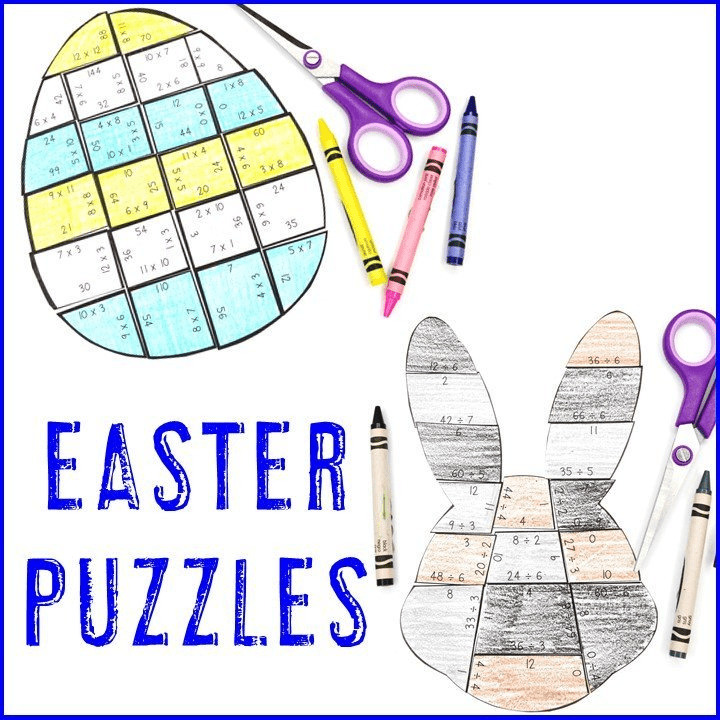 Students will enjoy practicing their synonyms, antonyms, contractions, irregular plural nouns, compound words, and irregular verbs as they complete their puzzles and gifts! If you want to create your own puzzles perfect for Mother’s Day with problems of YOUR choosing, you can do that as well! 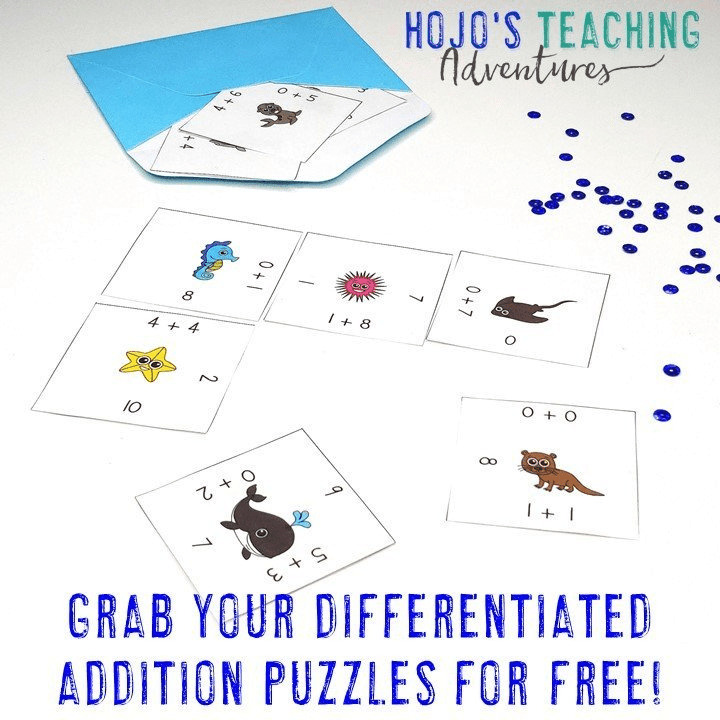 These puzzles work great for math problems, sight words, literacy concepts, vocabulary, foreign languages, and much more! 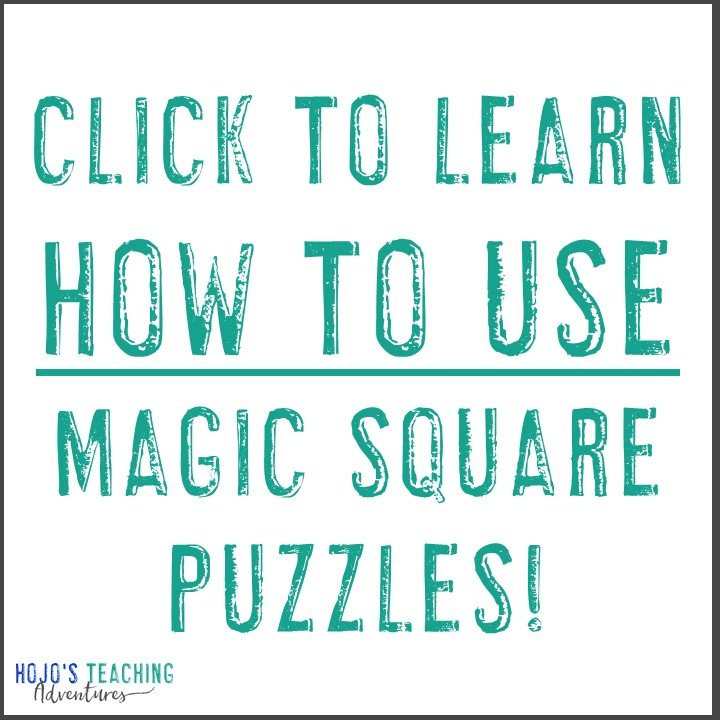 Click one of the following links to find an editable puzzle of each shape in my TpT store. I bought this product because I thought it was cute, but as I watched my fourth graders working on it I saw how challenging and thought-provoking it was! Great problem solving and perseverence activity! Fun activity! I used this resource and a it’s also a great one to leave for a substitute around the holiday! A classroom filled with Mother’s Day decorations is a happy sight. And if you host a Muffins With Mom event, you’ll definitely want to decorate. Kids absolutely love when their hard work is shown off in a creative and beautiful way. I’m sure you can imagine how great all those hearts, flowers, crowns, and high heels could look when used as classroom decorations. Not only do these make GREAT bulletin boards, doorway decorations, or even hallways displays – you could even use some for signs directing Moms to your classroom! Your students cut out their puzzles, complete them, and then color them so they stand out and look wonderful. And no administrator can complain about the decor because of the academic work involved in putting the puzzles together! And here are some great book ideas for students who want to read all about Mom’s special day! After all, there’s no better way to practice reading skills than to read! Moms are important every day of the year. But Mother’s Day is a great time to remind them just how special they are. With these great Mother’s Day themed books and activities to choose from, your students can practice their math and English skills while creating Mother’s Day gifts that Mom will treasure for the rest of her life! Still not sure about my Mother’s Day gifts? No worries!